Must-have factor: Every year, there’s one KD shoe that’s always a little more special than the rest. 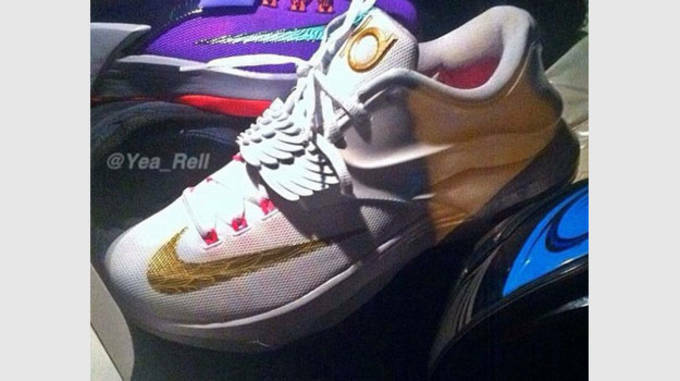 This looks like it’s the one for the KD 7. 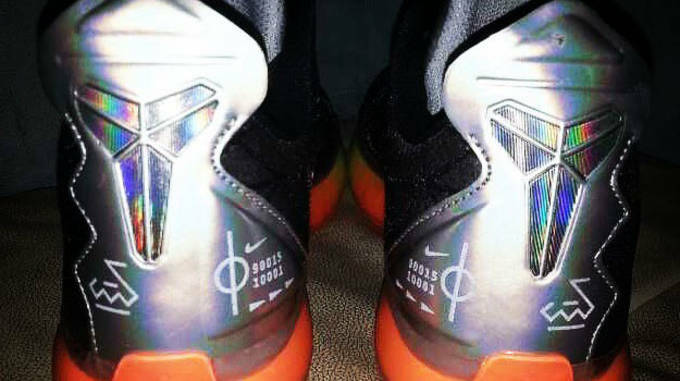 “Aunt Pearl” or not, these things are tough. What we do know about this upcoming KD 7 is that it’s slated for February 19 and comes with a Premium tag, which means they’ll probably see a price increase to $170. Worry about that later, though, and for now, take a look at the pearly white, metallic gold, and vibrant pink upper, which is topped off with a winged lockdown strap. Better call your plug now. Must-have factor: This update to one of Brooks Running’s most popular neutral runners is guaranteed to deliver. The Brooks PureFlow gets an update next month, and it looks like they’ve found a way to make this neutral option even better. At 8.6 ounces, it’s slightly heavier than the PureFlow 3, but the tweaks to the upper make up for the added weight. 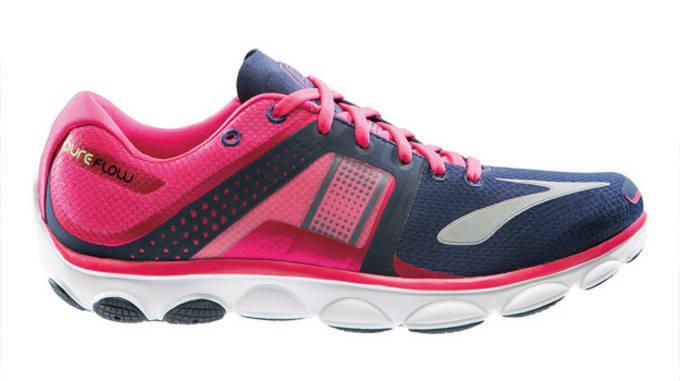 It’s redesigned with a thinner, closer to the foot fit and a softer mesh than its predecessor. Pre-order them for $110 today. 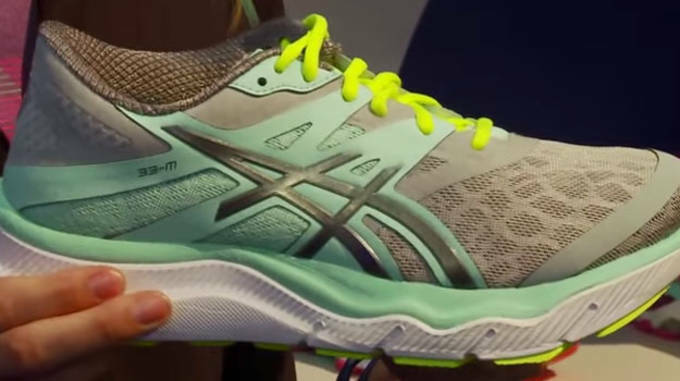 Must-have factor: Asics’ first foray into the maximalist game is one you won’t want to miss. As part of Asics Natural33 collection, the 33-M uses a special midsole that interacts with all 33 joints of the foot for a feel that is supportive yet natural. This time around, they’ve cooked up a maximalist option which makes use of the brand’s new FluidFoam midsole. Think super soft, spongy cushioning, and lots of it. Check out a preview of the 33-M in the clip below. Must-have factor: With the endless possibilities of the XX9’s woven upper, you know the BHM version is going to be out of this world. 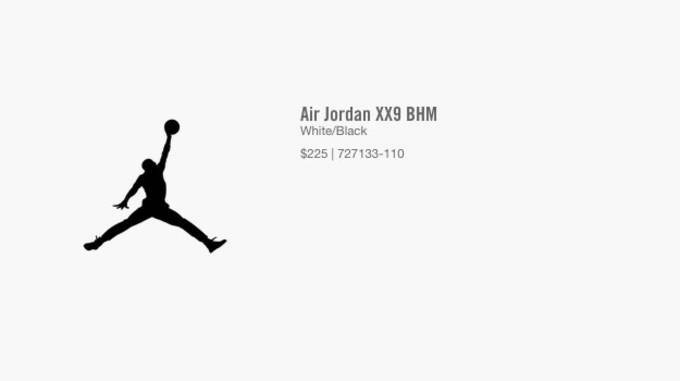 The Jordan XX9 is the kind of sneaker that can be aesthetically deceiving. Due to the multitude of pattern possibilities, the upper can go from understated and clean to flashy and flex-worthy with each release. 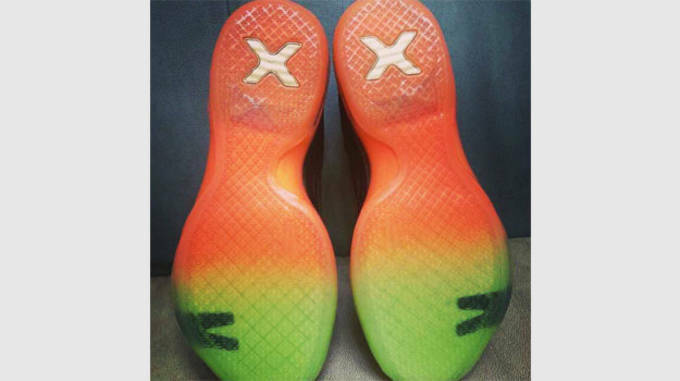 Although we don’t know exactly what the XX9 looks like, if the Kobe 9 BHM’s geometric patterns are any indication, it could very well be be one of the best color ways yet. 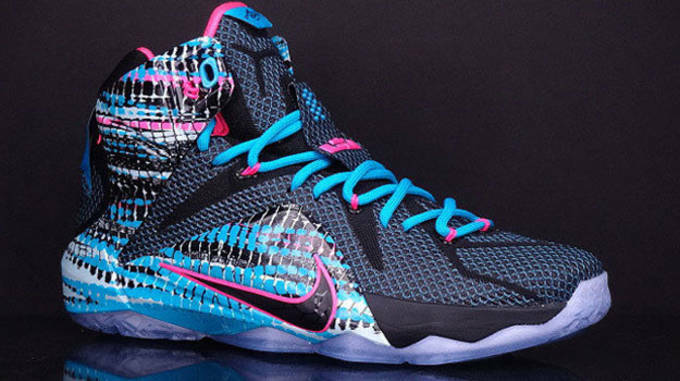 Must-have factor: This is one of the most vibrant LeBron 12s yet, and the “South Beach” treatment doesn’t hurt. As we all know, King James barely laced up the LeBron 11 during the 2013-14 season, instead opting for his takedown Zoom Soldier model. This time around, things appear to be going much smoother, as the King has worn the LeBron 12 for nearly every game. Although he’s no longer in Miami, this South Beach-esque “23 Chromosomes” makeup is sure to draw some serious attention from hypebeasts and LeBron fans alike. Get a head start on the competition and cop your pair January 17 for $200. Must-have factor: What, you thought red colorways were played out? 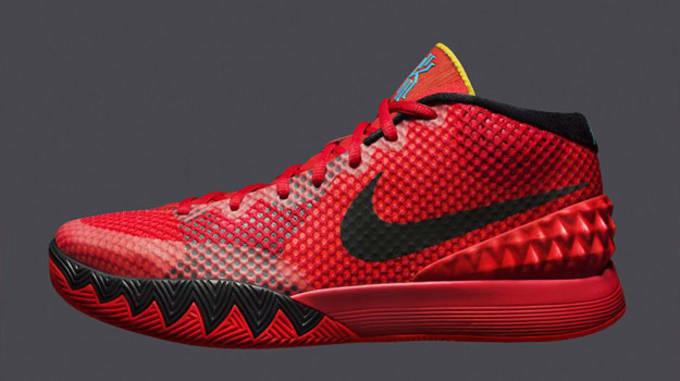 This Kyrie 1 gives new life to the fiery shade. Kyrie Irving looks like he’ll miss some time due to back issues, but that’s not going to slow down the rollout of his first signature shoe. The Kyrie 1 touches down Saturday, January 10 in “Deceptive Red,” a makeup that is sure to turn heads. If you’re a quick, speedy guard who likes to do a little bit of everything on the court, be sure to add the Nike Kyrie 1 “Deceptive Red” to your must cop list. Must-have factor: The multicolored Flyknit blend reminds us of the HTM offerings, and you’ve seen the prices those go for. There have already been a ton of amazing Kobe 9 Elite colorways, but January 10’s “What the Kobe” drop is sure to wind up on a few “best of” lists. 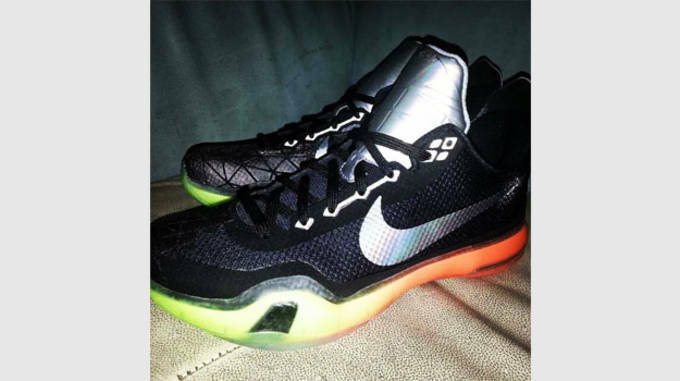 For starters, check out the Flyknit, which alternates between vivid orange, blue, and neon green shades. The rest of the upper is kept relatively simple, especially when compared to other “What the” offerings, but that only helps accentuate the vibrant knits. Expect these to go quick, so set your alarm now. 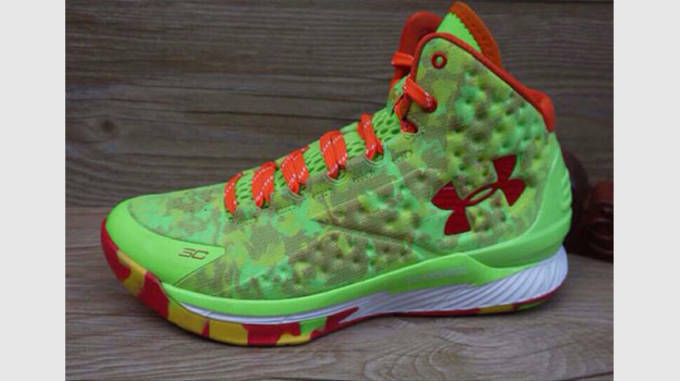 Must-have factor: One of the game’s most ferocious point guards finally gets his own sig shoe, and it looks awesome. Is it just us, or do Western Conference players deserve more love in the signature sneaker department? Aside from Kobe, many of the game’s most notable sig models belong to players that rep the East Coast, but it looks like things are about to change. Portland’s Damian Lillard, who’s been killing it for years, has finally earned his own shoe with adidas. Although it doesn’t use Boost cushioning (which was intentionally left out in order to maintain a low price point), there’s no shortage of tech here, as the upper uses Techfit for a snug and flexible fit. 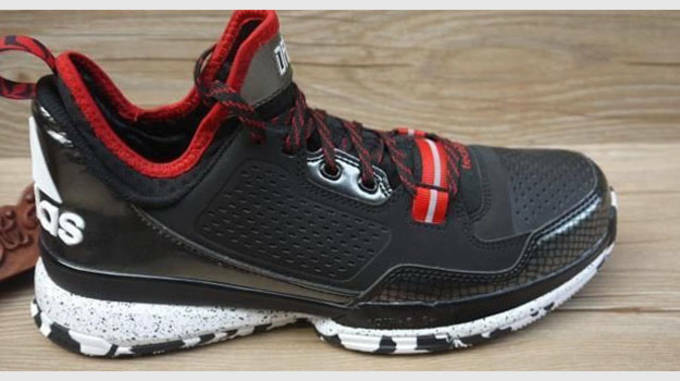 The D Lillard 1 touches down early February. Must-have factor: The fact that they’re worn by the game’s undisputed best shooter should be enough to boost your on court swagger. Another Western Conference player will get his own much-deserved signature shoe this February. After a stream of Under Armour PE releases, Stephen Curry’s first official sig model is finally here, and it couldn’t come at a better time. Golden State is killing it out West, at they currently have the best record in the entire league. This is the kind of model that could propel Under Armour into a major contender, so make sure you keep your eye on the February drop. Must-have factor: The most innovative signature line in basketball is back once again. 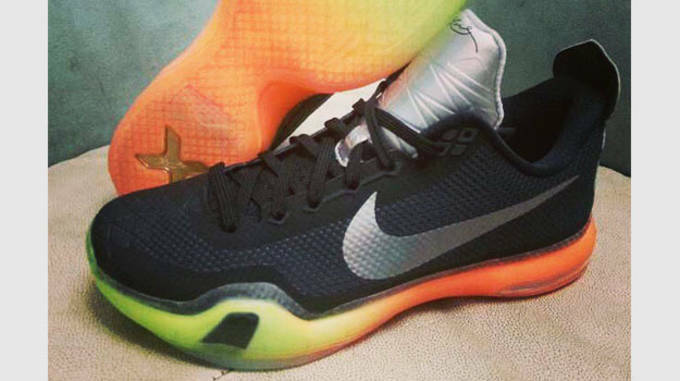 Although details on the Nike Kobe 10 are sparse at this point, one thing’s for sure: it’s going to get people talking. 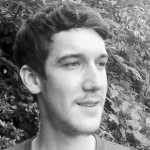 Year after year, the Kobe line takes an unexpected turn and introduces something new to the game, so it will be interesting to see what Eric Avar and his team have cooked up for the tenth installment. For now, take a look at some of the images and let the anticipation build. RELATED: When Will We See the D Lillard 1 in 2015?